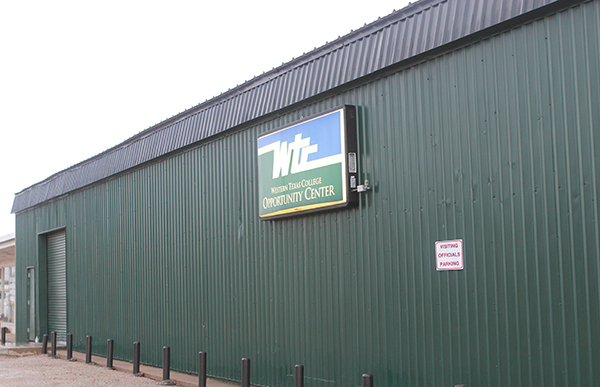 As the newest addition to Western Texas College's Workforce Education department, the Opportunity Center opened in the Spring of 2011. This 5-classroom facility primarily serves as the site for TDCJ Correctional Officer training. GED test prep classes are held in a newly renovated computer lab. Other classes offered at the Opportunity Center include yoga, pilates and concealed handgun license. The Opportunity Center is located at 2210 25th Street and is available for meeting or training space rental.